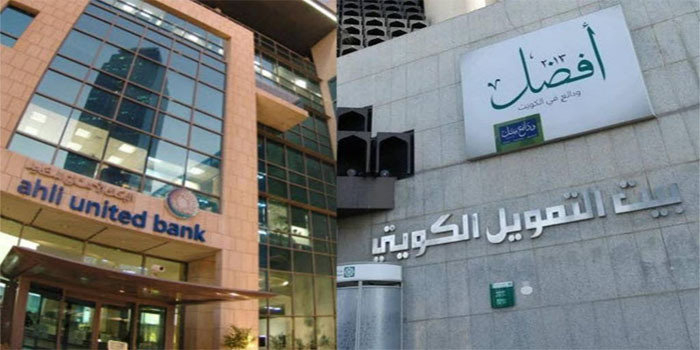 Kuwait Finance House (KFH) announced that the Central Bank of Kuwait (CBK) has granted its initial approval for the merger with Ahli United Bank – Bahrain (AUB Bahrain), according to a bourse disclosure on Wednesday. In January, KFH said it gave initial approval for the average of stock exchange with AUB Bahrain at a rate of 2.33 shares of AUB’s in return for one share in KFH. In July 2018, KFH and AUB Bahrain signed an agreement to merge their operations with assets valued at $92 billion.